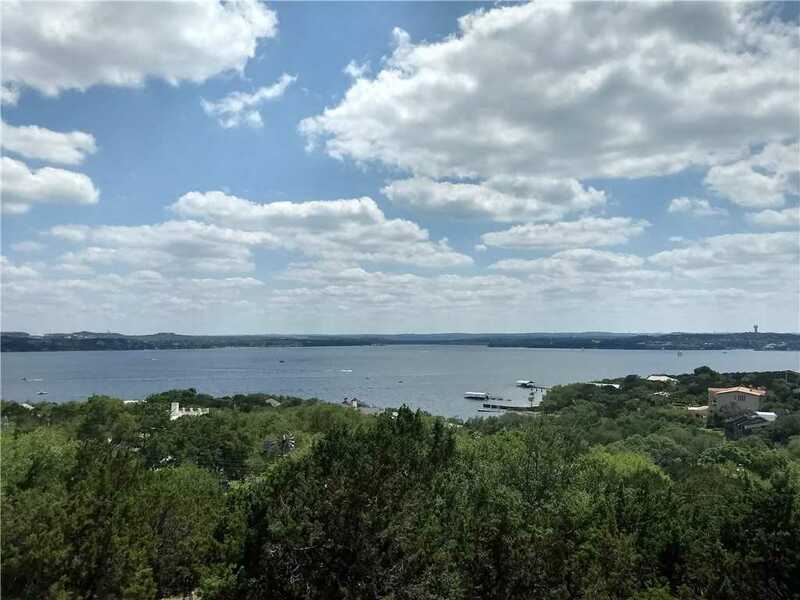 Skyline views of Lake Travis main basin from this soft contemporary w/4 decks, 3 balconies & a covered patio. Deeded access to Comanche cove. Wall of windows in open, flex dining & Great Rm w/wet bar. Kitchen boasts 42 cabinetry, breakfast/serving bar & breakfast area w/access to balcony for grilling. Owner’s suite reveals gas log fireplace, His/Her vanities & balcony w/bird’s eye view of the lake. Lower level features secondary bedrooms, utility room w/sink & flex 4th BR/study. Oversized garage! Please, send me more information on this property: MLS# 2880876 – $679,000 – 13905 Skyline Dr, Austin, TX 78732. I would like to schedule a private showing for this property: MLS# 2880876 – $679,000 – 13905 Skyline Dr, Austin, TX 78732.